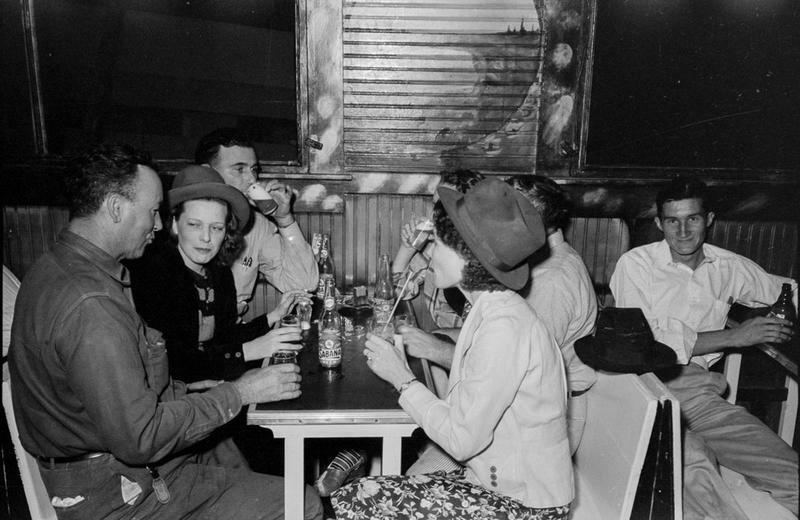 During the Great Depression, the photographic unit of the Farm Security Administration (FSA) commissioned photographers to travel around and record how people lived and worked throughout the country. 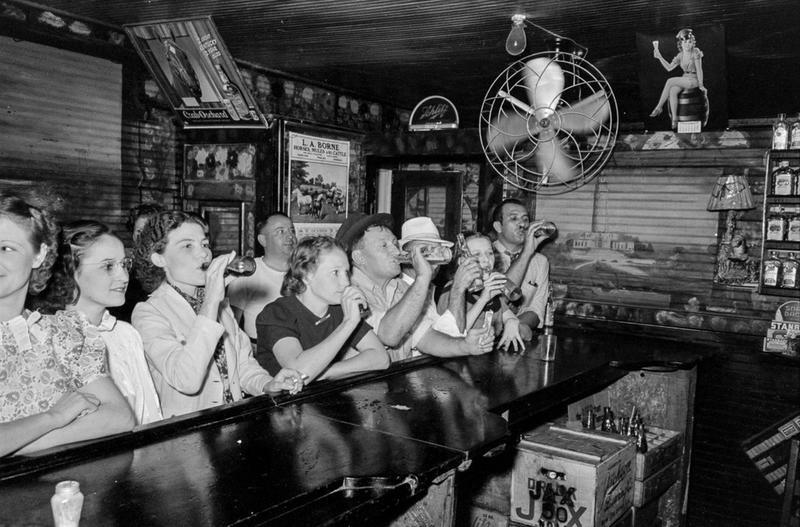 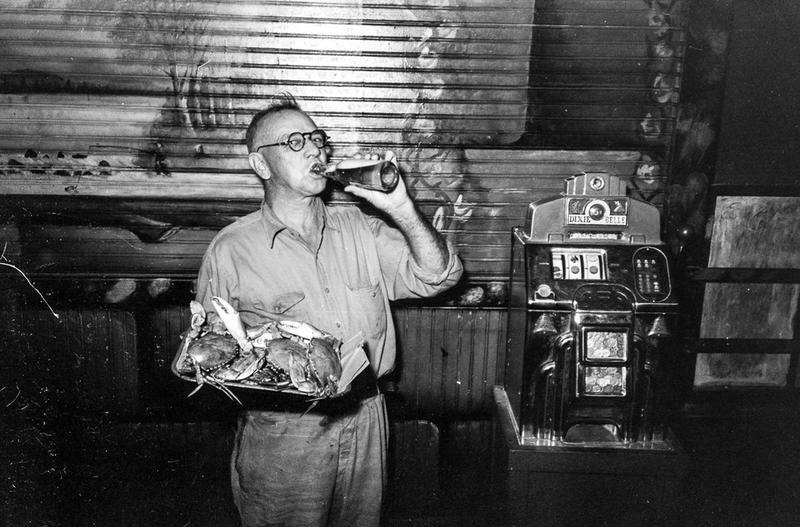 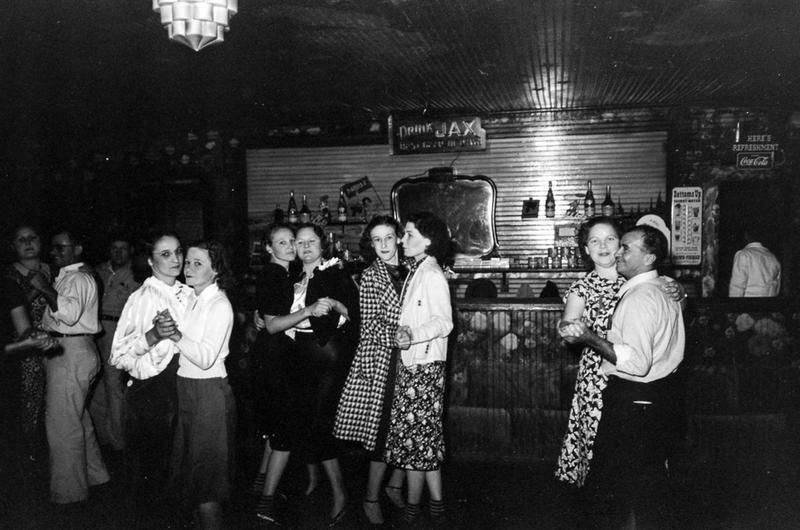 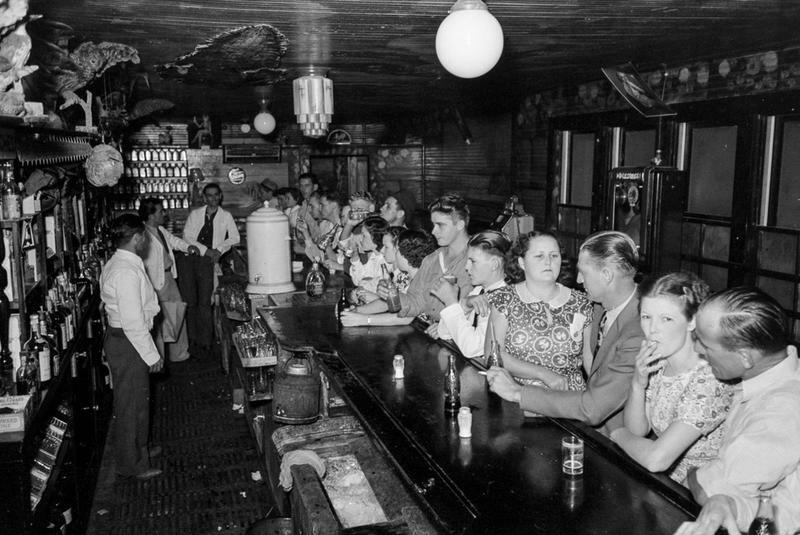 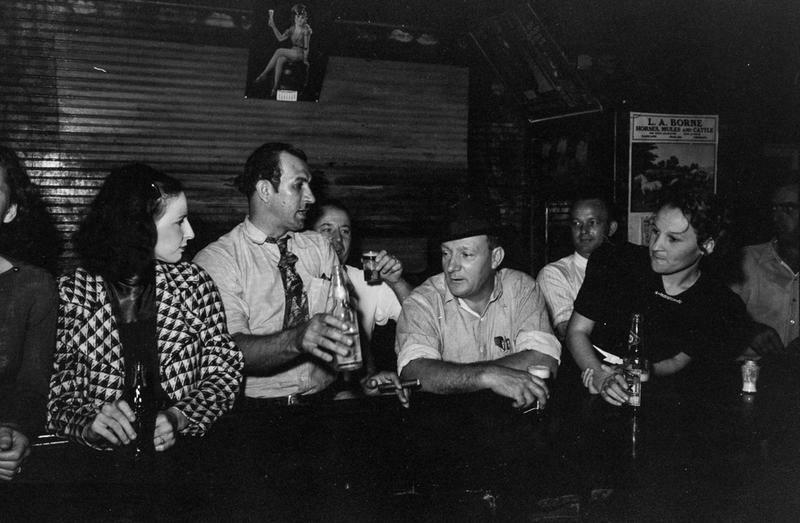 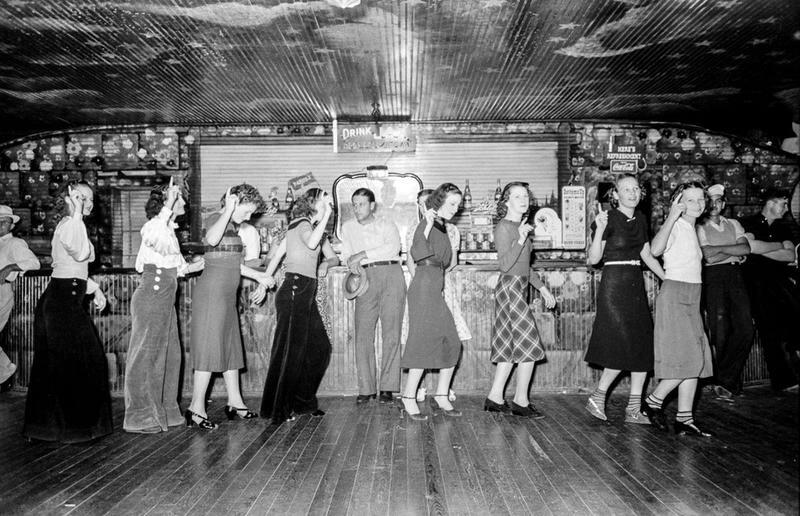 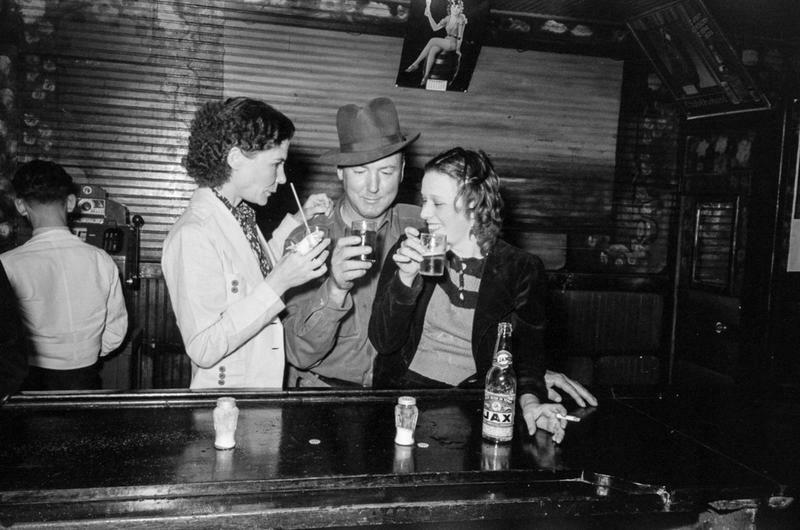 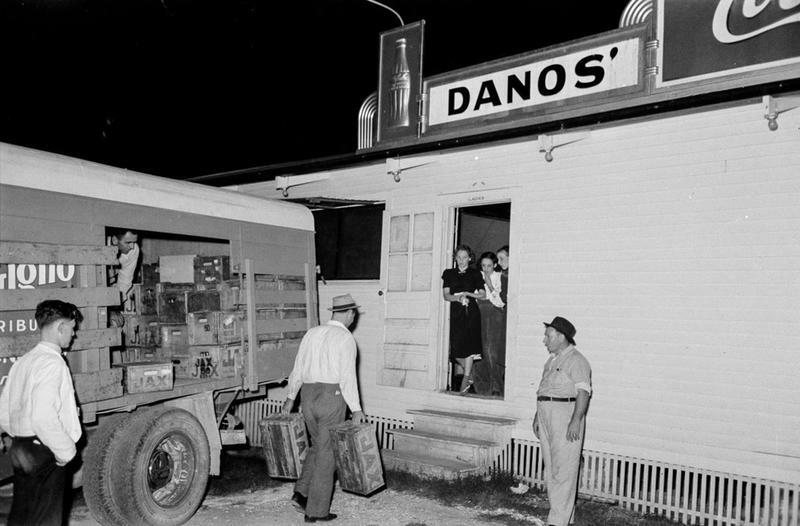 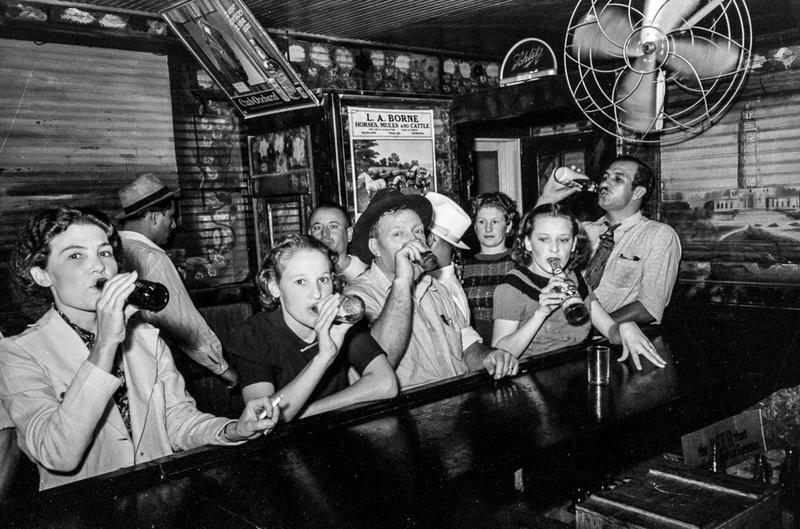 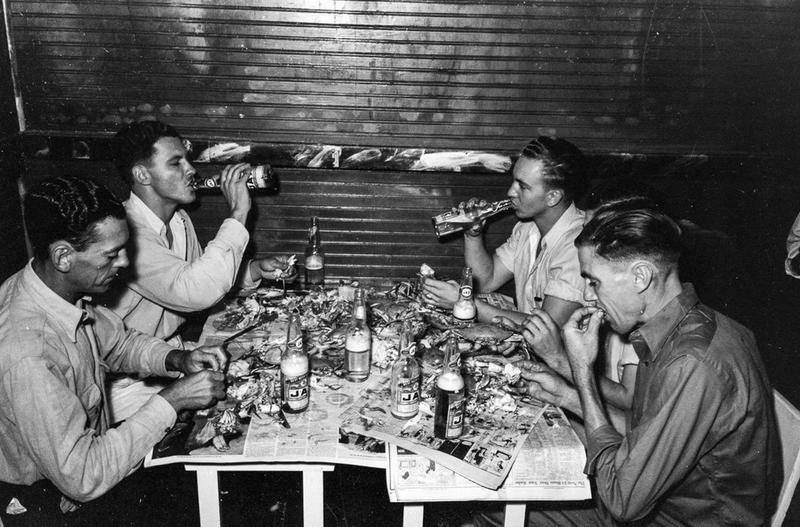 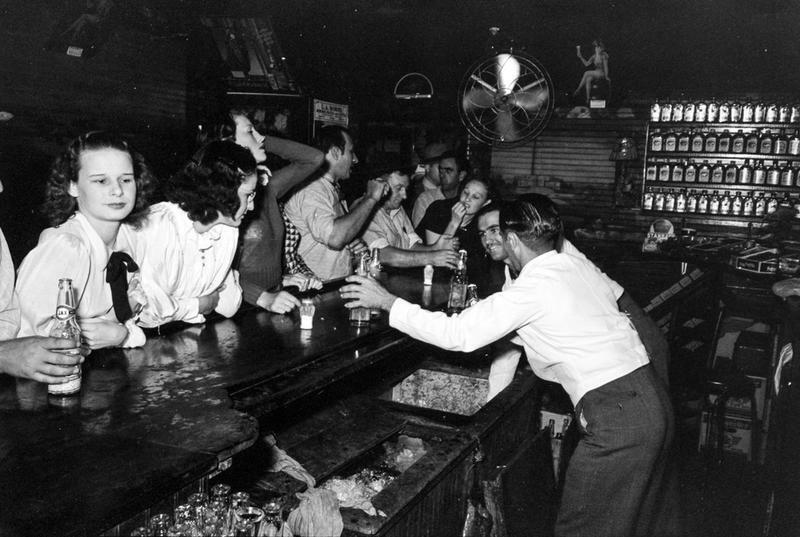 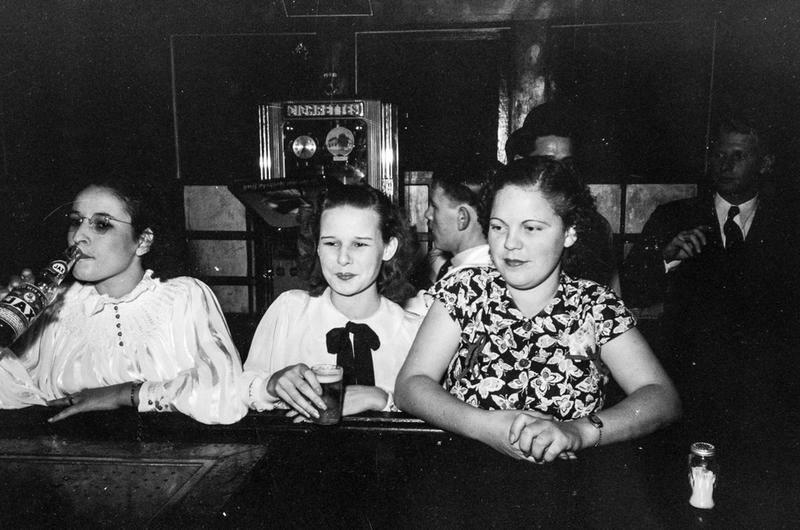 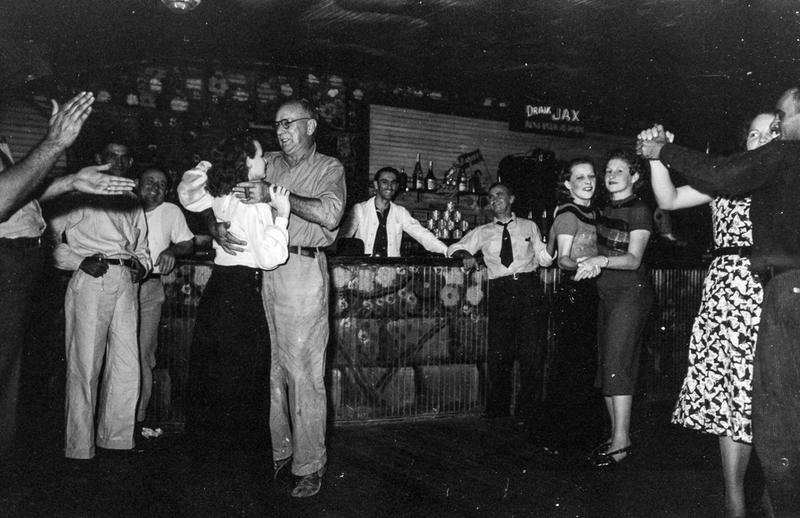 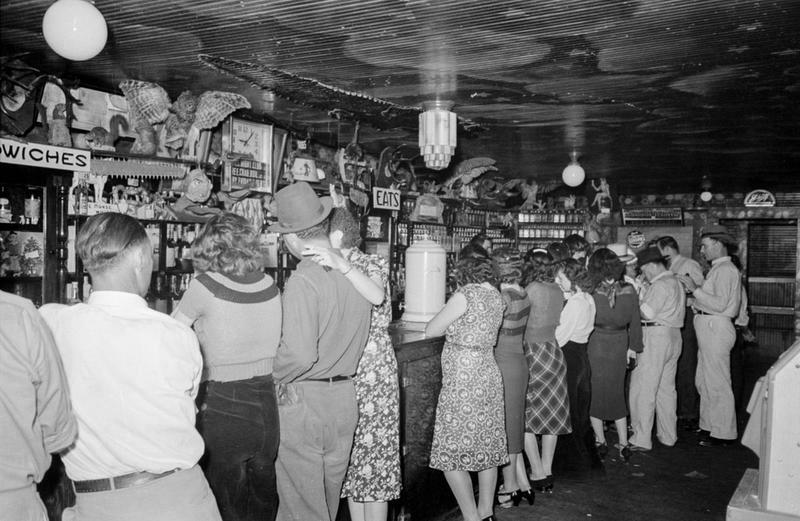 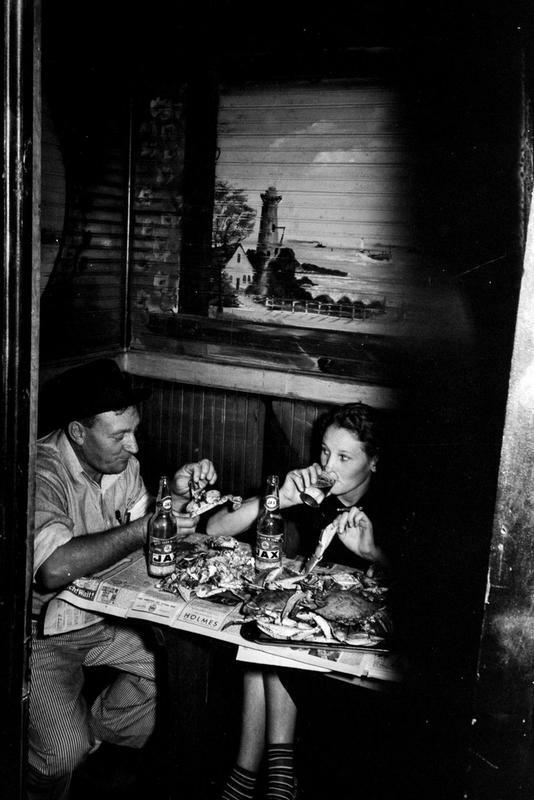 In September 1938, while traveling through Louisiana documenting rice farmers, oyster fishermen, and sugar plantations, photographer Russell Lee made a stop at Danos’ Nightclub, a roadhouse off Highway 1 in the small community of Raceland. 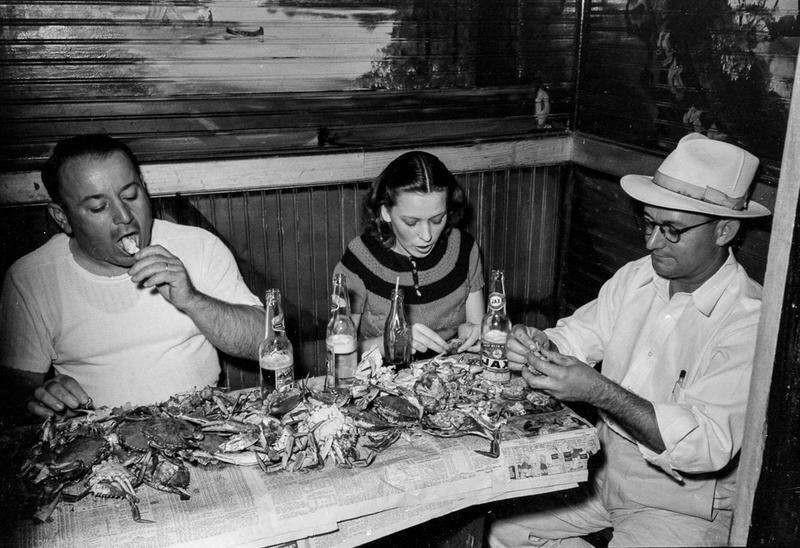 As it happened, he showed up on a Friday night, just in time for Danos’ free weekly crab boil. 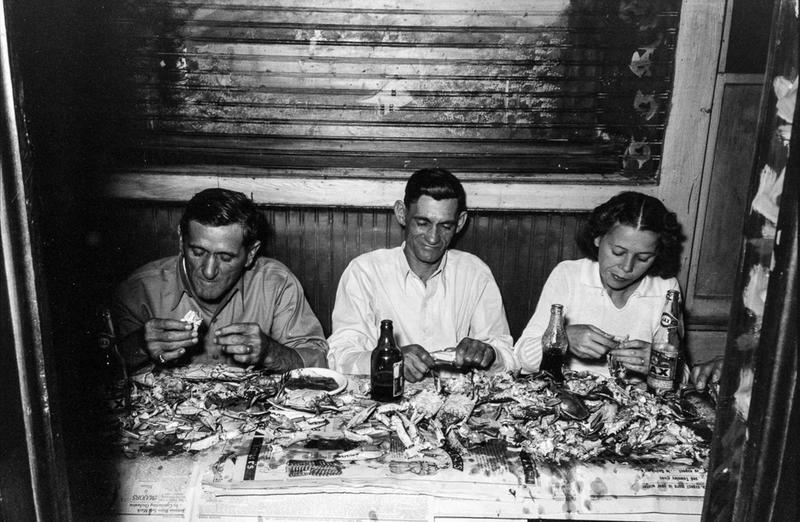 Grabbing his camera, he snapped photos as locals from around Bayou Lafourche smashed piles of crustaceans, slug away cases of Jax Beer, and blew off some late-summer steam. 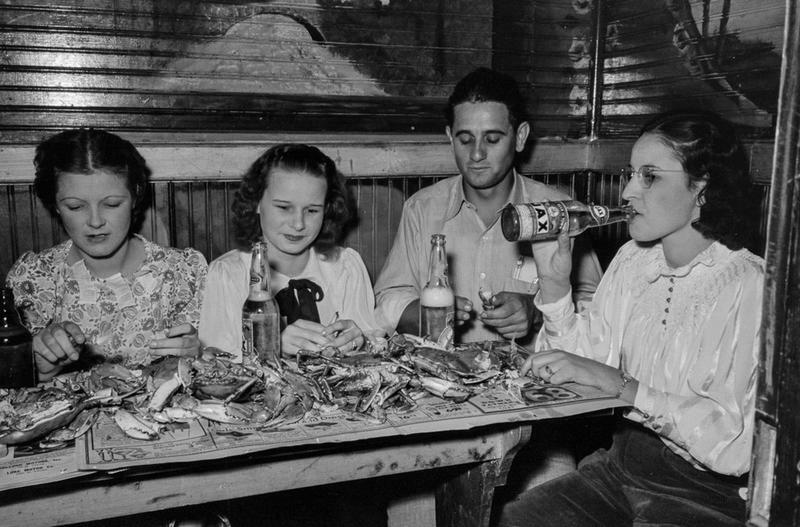 Who Invented the Magnetic Compass?